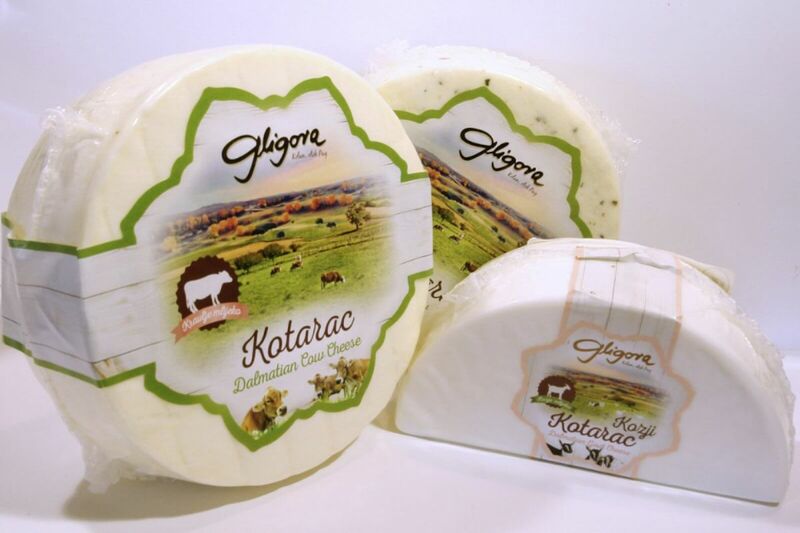 “Let's make soft cheese, just the way the old people from my region of Ravni Kotari used to do!” said our experienced cheese producer Suzana Starčević in 2014. And we got Kotarac. First from cow milk, then from goat milk. Bestsellers in Gligora's fresh program. True, hard cheese sometimes just does not work. This is why we have the excellent, delicious, mildly acid and tasteful cheese Kotarac, made from goat or cow milk. A perfect combination if served with smoked ham and white wine. While the goat milk cheese goes better with red wine. 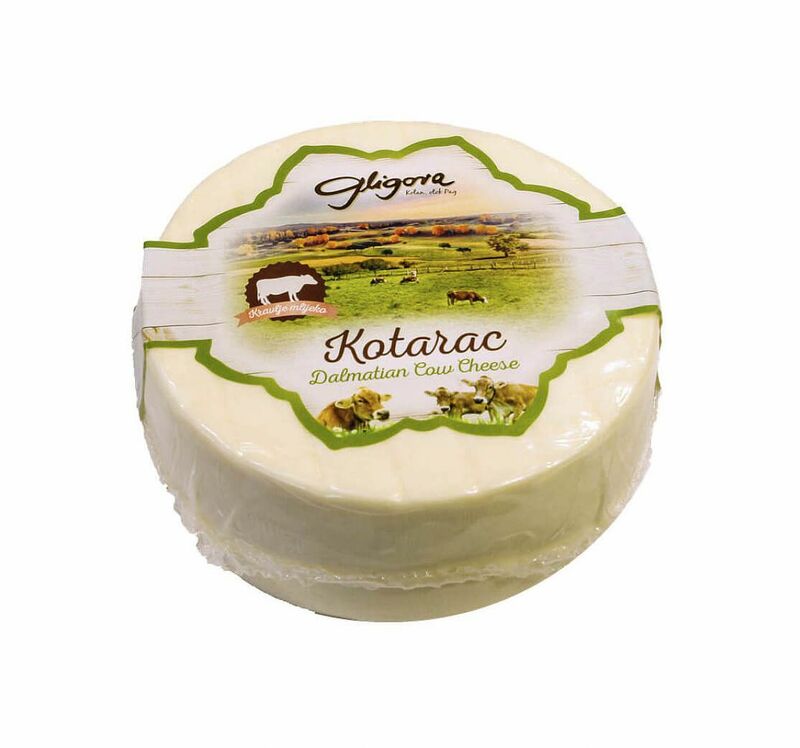 Goat milk cheese Kotarac can be found during the goat milking season in Dalmatia, as during goat dry period in January it cannot be bought.